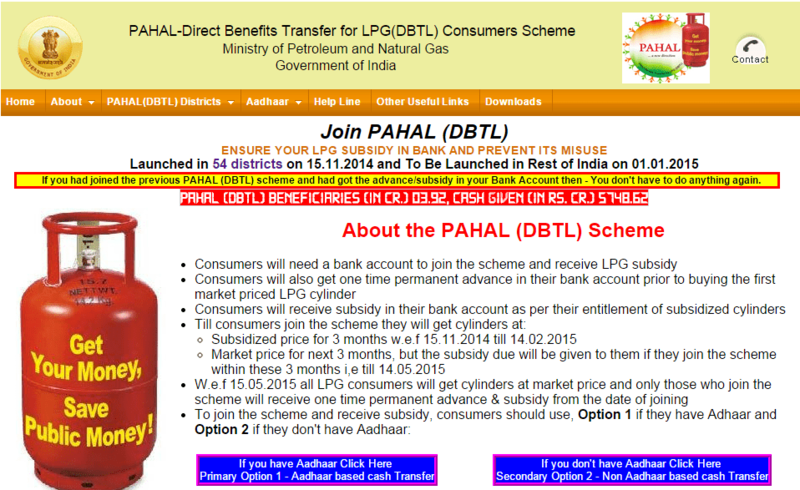 Government of India has christened a new name for DBTL as PAHAL – Pratyaksh Hanstantarit Labh. This new name will be implemented from 1st January, 2015 across the country, including the State Of Uttar Pradesh. Know more about DBTL and how to join DBTL in details. Next: Next post: What is FSSAI?